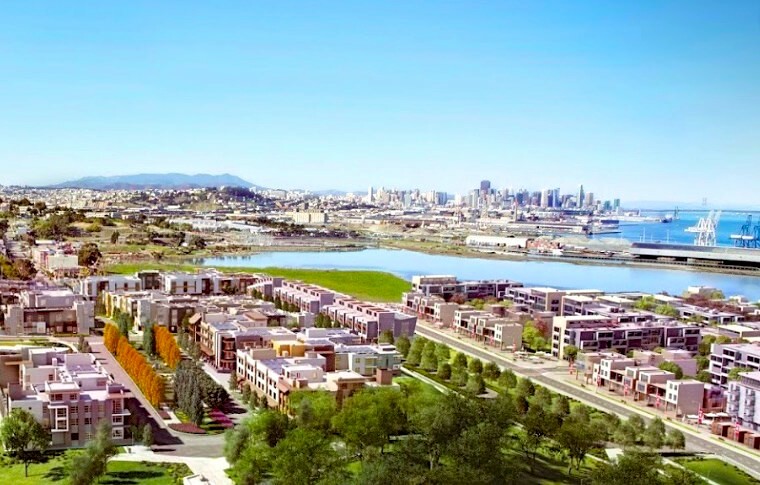 Spectacular new luxury condo in the historic Shipyard of San Francisco! Located along the bay! In an up-and-coming neighborhood, these modern condos offer stunning views and great outdoor space to truly enjoy the history of San Francisco. It's modern and sustainable design by award-winning architecture Ian Birchall & Associates is perfectly integrated into the natural beauty of San Francisco. Conveniently located in close proximity to the downtown area, parks, and various restaurants and shops, in addition to private, lush courtyards and a communal rooftop deck, The Shipyard allows for easy living, inside and out.